Submit request for appointment, initial cost and installation. We have exclusive and state-of-the-art Interior Design solutions to the residential, domestic and commercial sectors.We also provide a full line of blinds and curtains made to give your home a unique and attractive look. 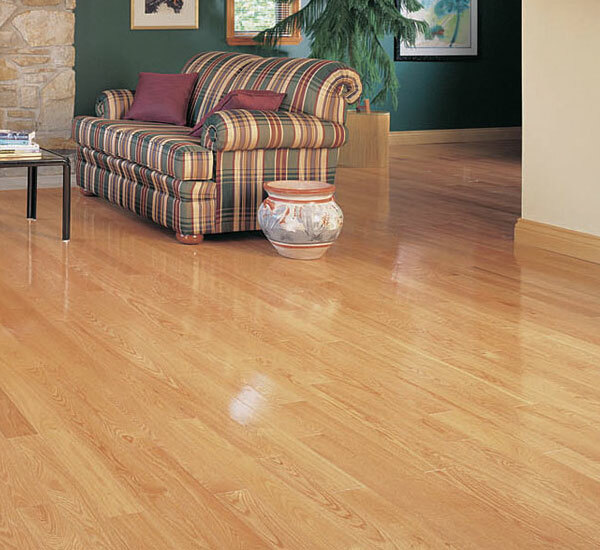 We also love to introduce a wide variety of vinyl cushioned floors, laminate flooring and real wood floors to our clients. 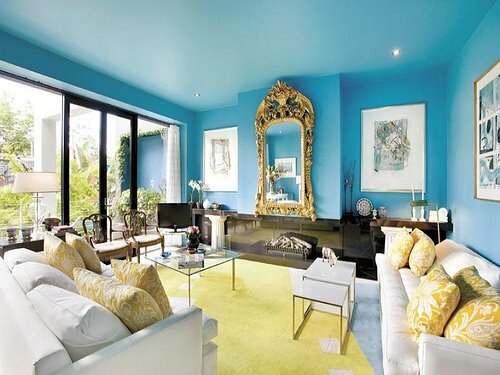 Plus we offer a complete range of wall covering treatments for your home or office. 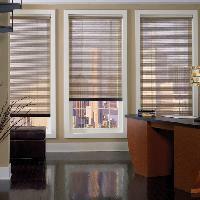 We at Blind Dubai can take care of every aspect of your interior design needs from beautiful blinds to floor covering solutions. We know the fact that many people love the outdoors. 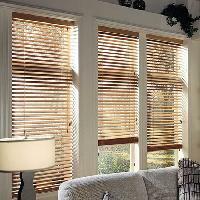 However, sometimes we seriously want to keep outside elements, like draughts, sunlight and curious eyes, out.Blinds and curtains are the interior design products that do this in a way that enhances your view from the inside, too. 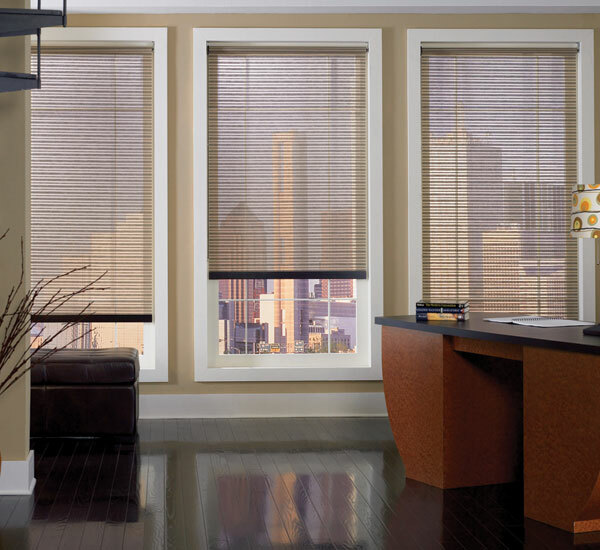 A wide collection of GCC blinds solution allows you to make a stronger style statement while fine-tuning the amount of light or privacy you want. 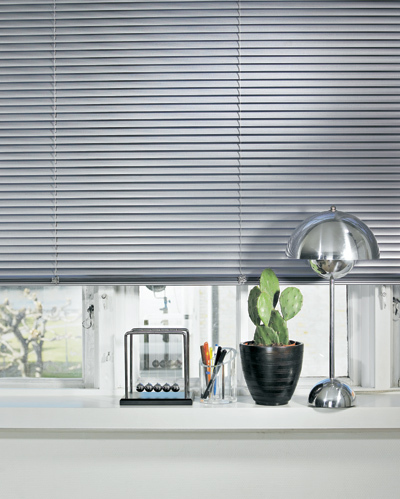 Some of our major products are roman blinds, panel blinds, wood blinds and roller blinds, aluminium venetian blinds. Whether you are from Dubai or Abu Dhabi, we can serve your different blind and curtain needs throughout the UAE and GCC. 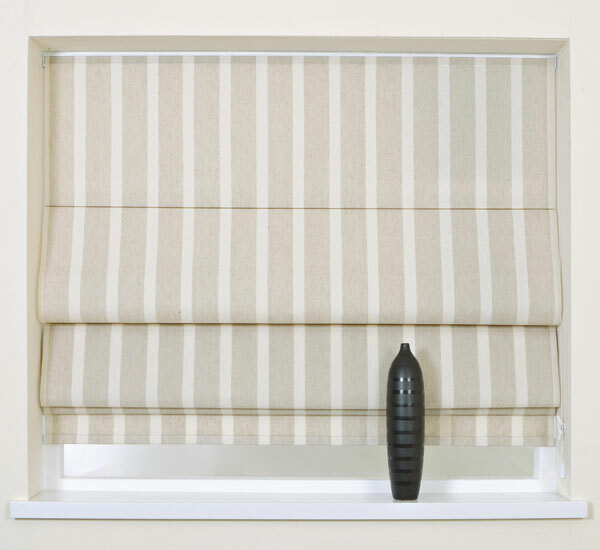 At Blinds Dubai, we are proud to supply and fit a wide range of beautiful, high quality blinds in Abu Dhabi to our satisfied customers for many years. Meanwhile, we have been successful in maintaining our impressive reputation as having the best value, widest range, and the most professional and helpful staff in the region. 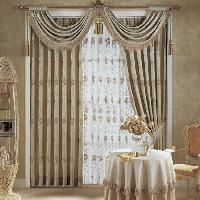 Our extensive range of curtains in UAE can suit both your needs and budget and help you make the interior look awesome. 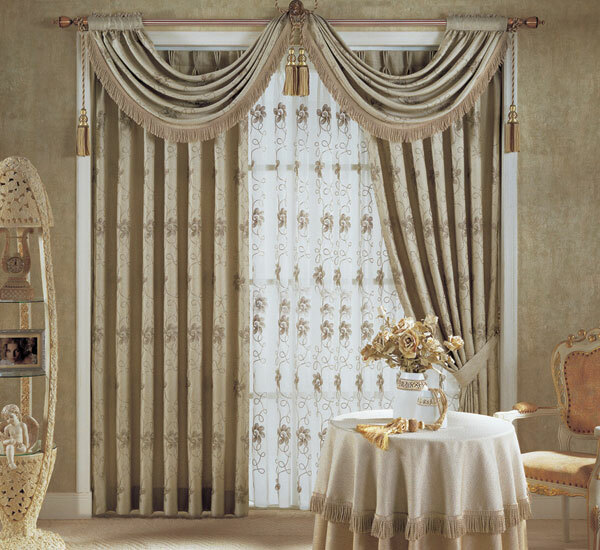 It is our pleasure to offer quality Dubai curtains that are fabricated as per the requirements of our esteemed clients. 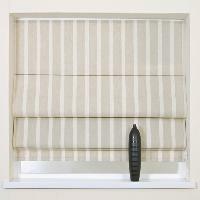 You can our products in offices, homes and corporate houses. 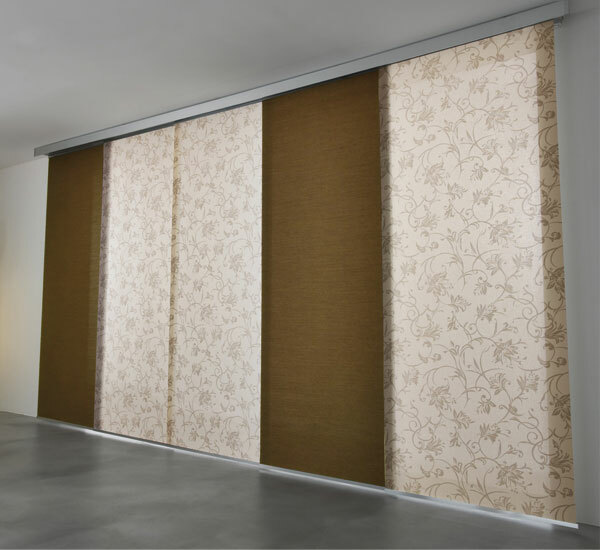 The entire range of Dubai blinds and curtains is designed specifically, which can help you keep your room away from the moisture and dust. 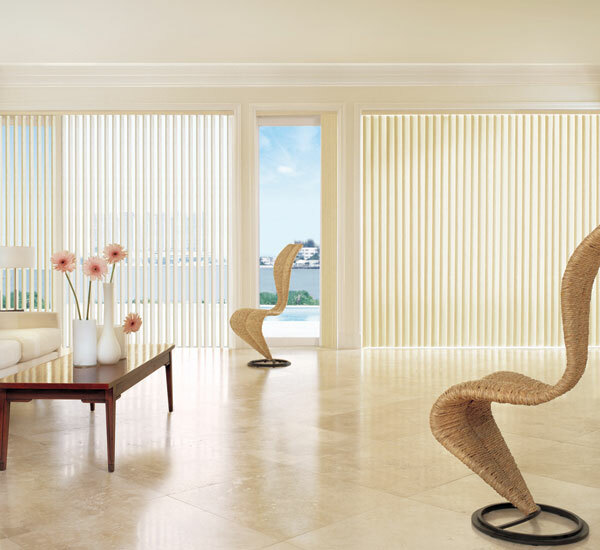 Easy to clean and maintain, blinds and curtains in Abu Dhabi are manufactured with the help of the premium quality material which is obtained from the reliable vendors of the market. 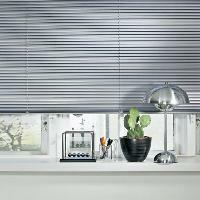 At Blinds Dubai, we strive to keep one step ahead of our competitors in coming up with an elegant array of interior design products. Our every interior design product is world wide accepted for its elegance, fine finish and easy maintenance. The making of the product is done using the top quality raw materials, which ensure its elegance, durability and easy maintenance.